You know those moments that make you want to squeal really loudly while jumping up and down??? Well, this is one of those moments. One of our weddings was totally featured on Style Unveiled!!!! 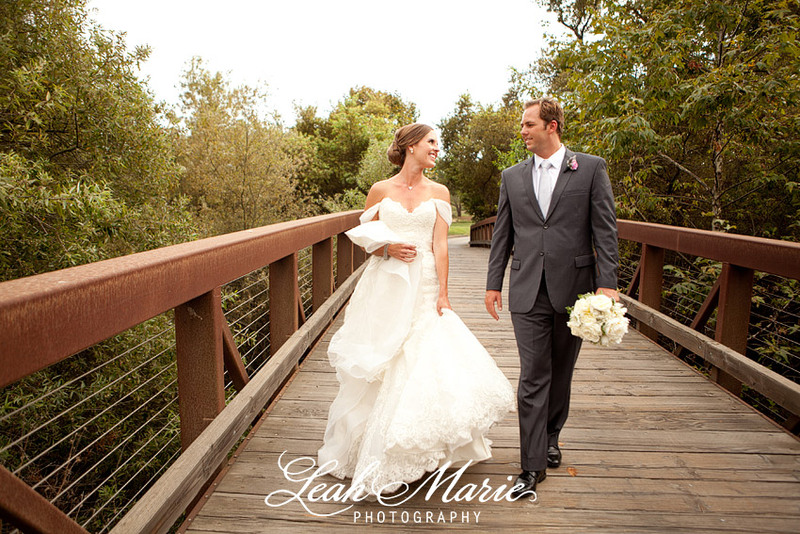 Words cannot express how incredibly grateful we are to have Style Unveiled feature Ally & Alex’s Newport Beach Wedding. They were such an amazing couple and their wedding was nothing short of spectacular. You can totally check out their feature by clicking here.